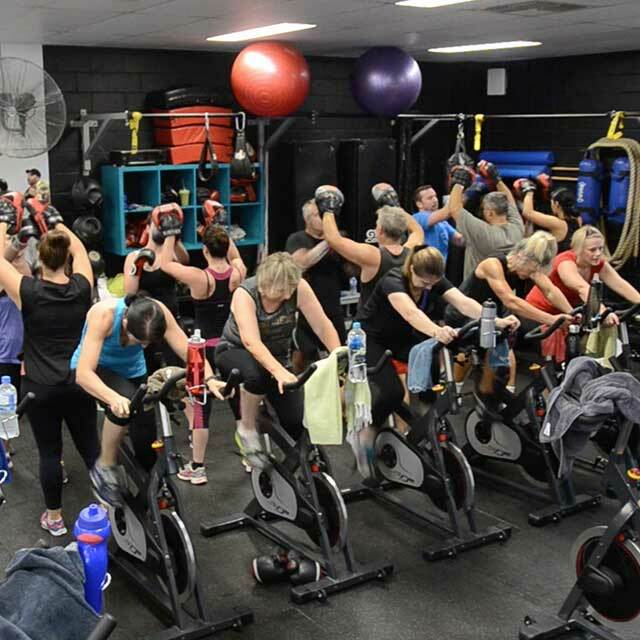 Renouf Personal Fitness is a state of the art training facility that specialises in Personal Training, Group Personal Training and Exclusive Gym Memberships. Now Located at Shop 1/6 Warburton Avenue Padbury, our journey began as Renouf Personal Training in 1999 on Marri Rd Duncraig. 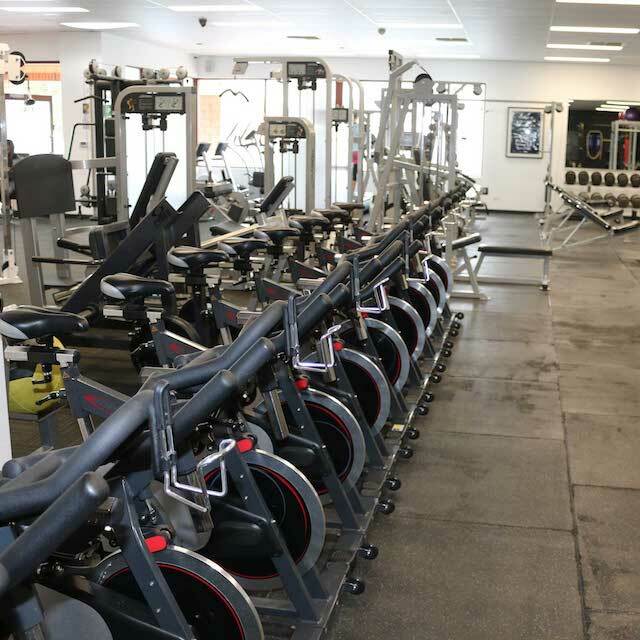 Renouf Personal Fitness is Perth’s longest running and most experienced health and fitness facility. The team at Renouf Personal Fitness is passionate and committed to helping you reach your fitness goal.